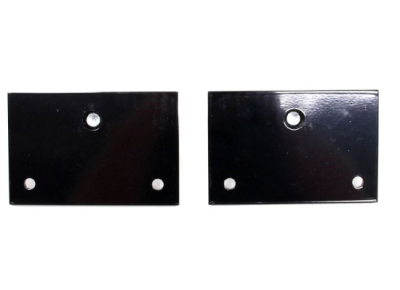 can be ineffective, unsightly and cause damage to paint, chrome and leather finishes. * Load and unload your Harley Davidson in less than a minute by yourself. No assistance needed. 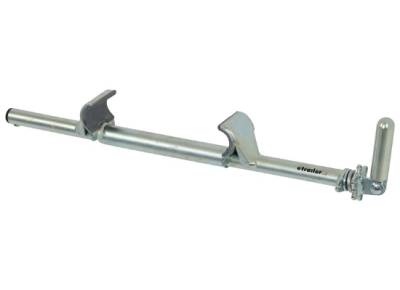 * Drive over steep, pitched terrain with your bike securely latched. 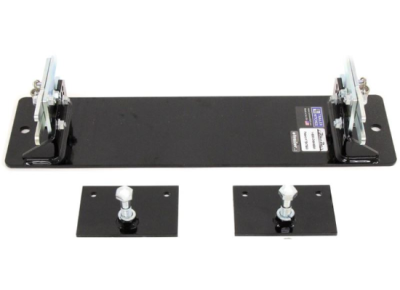 * Adjustable clamping bar with neoprene lined clamps prevents scratches. Always remove clamping bar when not trailering. 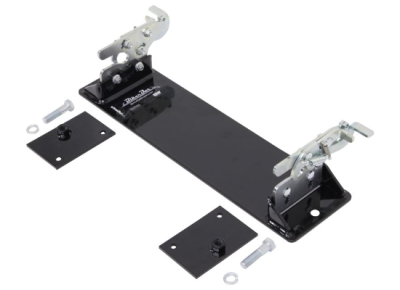 an extension of the trailer’s suspension system, instead of amplifying it as an active bike suspension system would. 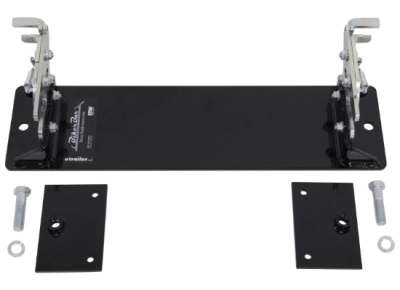 Let your trailer suspension do the work. 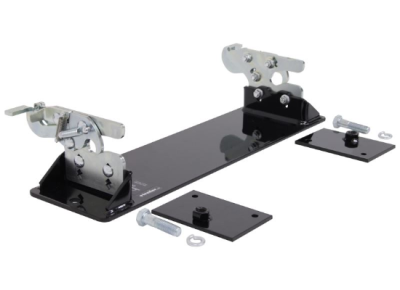 * Latching system easily unbolts from the trailer without crawling underneath, freeing up your trailer for other things. 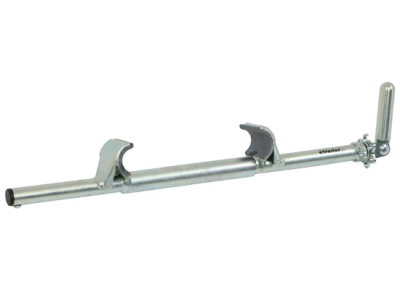 * Can be mounted in your garage for safely storing your bike. * Works with all Harley Davidson motorcycles with factory painted frames. 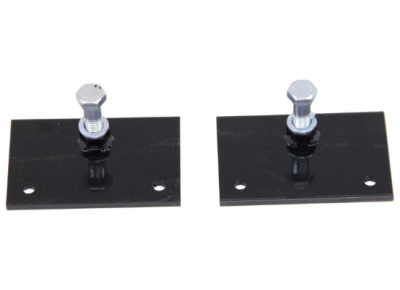 * Six 1/4" increments of vertical adjustment to accommodate different motorcycle models.